We want to create beautiful memories for yourself and your loved ones. And yes, we travel for you. So, if your heart beats a little faster when looking at our work we might be perfect for each other. Send us an email, fill out our wedding form or give us a call, either way we will get back to you as soon as possible. WE ARE BOOKED FOR JULY 2019, only a few Fridays available. You’re getting married? Great! We are looking for the crazy in love, the adventurous, the brave, the out of the box thinkers. If photography is a really big deal for you, we’re on your team. Tell us something about yourself and your big day in German or English and let’s get together. When are you saying YES? We love to hear all the goods about your wedding! 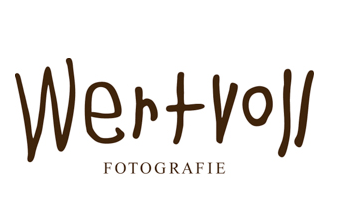 Why would you like Wertvoll Fotografie to be a part of your day?